The Champagne Bureau Australia recently announced 12 finalists from around the country for the 2014 Vin de Champagne Awards. This year marks the 40th Anniversary of the Vin de Champagne Awards, presented every two years. Finalists will be flown to Sydney for the final judging on September 22nd where they are required to show their skills in tasting a range of Champagne styles. Judging of the finalists will be conducted by former professional winners Huon Hooke and Peter Bourne along with former amateur winner Bernadette O’Shea. Following the judging, the winners will be announced in the evening at a gala black tie dinner at The Hotel Centennial, where renowned chef Justin North will create a menu to match fifteen Champagne wines. Winners receive a two-week educational tour to the Champagne district in France, where they receive their medal from Le Comité Champagne and enjoy the legendary Champenois hospitality. 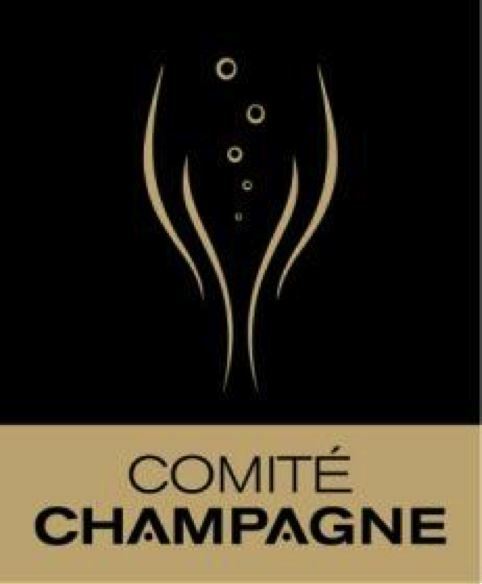 “The award has run for over 40 years and has produced some of the finest Champagne palates in the world. Past winners actively promote Champagne across all aspects of life ensuring that Australia remains one of the key export markets of Champagne,” said Elisabeth Drysdale, director of the Champagne Bureau.